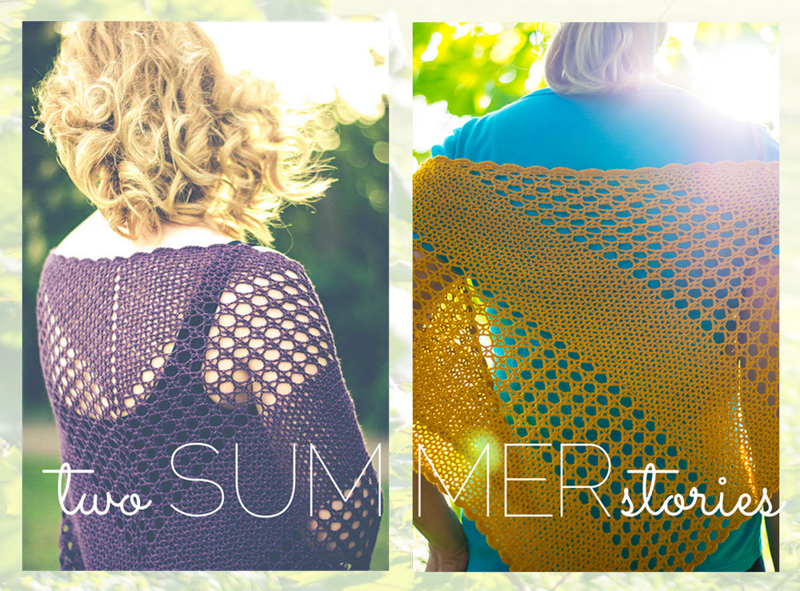 Cup of Stitches: PATTERN RELEASE: Two Summer Stories Ebook and CAL! PATTERN RELEASE: Two Summer Stories Ebook and CAL! With summer approaching, wouldn't it be a good time to crochet a lacy summery shawl? 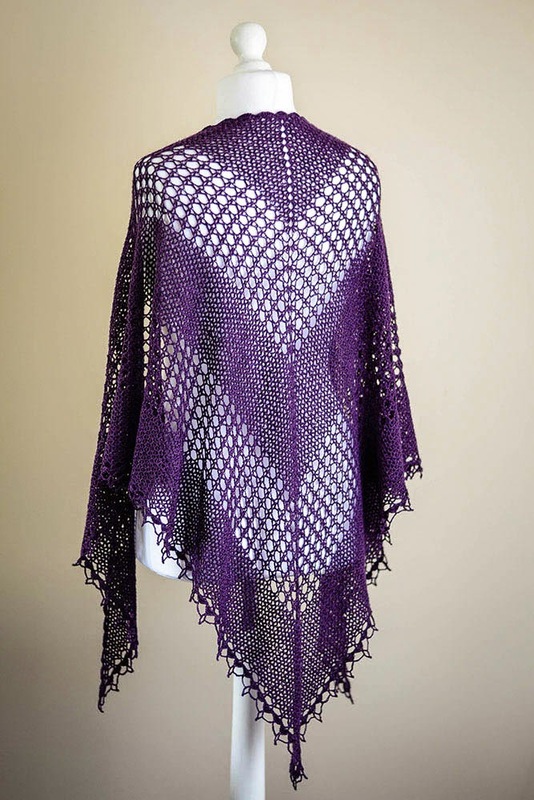 One Summer Night is a classic triangular shawl worked outwards from the center of the top edge in alternating sections of V-stitch and mesh patterns, edged with a delicate open-lace border. 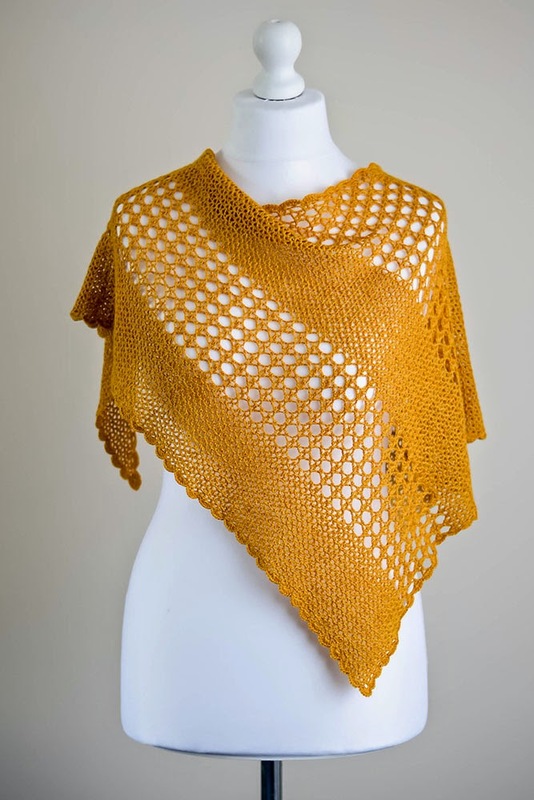 One Summer Day is based on the same stitch patterns but is worked from a corner as an asymmetrical triangle and bordered with a simple scalloped edging. If you are ready to start crocheting one of these shawls right away, you are welcome to pick your favourite story (or both!) 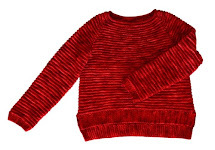 and join us for a "read along" on Ravelry. There is a special offer of a third off the price on each individual pattern for the participants of the CAL and you can get the code from the CAL thread.